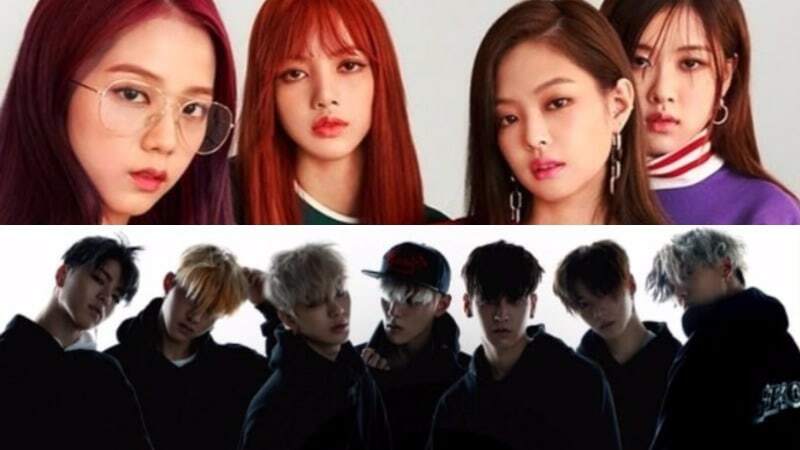 YG entertainment has recently made comeback of two groups, iKON and WINNER in 2018. And sunbaenim BIGBANG released the single Flower Road. They reached various achivements of their comeback. And we are never surprised that YG artist who are not comeback yet always kill the chart of music site. Here`s the queen who proves that they have good quality music, BLACKPINK. They just released several songs, but they have gained so much popularity of their music. BLACKPINK`s musics are really fresh and YG never fail to make the girls always good at singing or rapping. That`s why they have a best quality of music. Who made them gain first place of Spotify montly listener. BLINK, your hard work is paid. Here are some of Kings in YG entertainement. BIGBANG is a king of chart music, nobody can relate them to make a good music, although the members are busy in military service and Seungri busy with his self bussiness and music but listeners never leave them. The 4th and 5th place are taking by YG artist who made comeback recently. We know that we can`t make our day without listening Love Scenario and EVERYD4Y from iKON and WINNER. Their musics are really easy listening makes us wanna listening everyday. Congrats YG Family. Let`s maks our fam always on top of chart by listening their music on official site.